Round Table, India organized their Annual General Meeting in Unawatuna, Sri Lanka from 30th June to 1st July 2018. 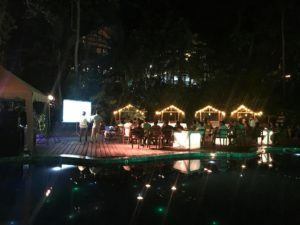 The event was successfully planned and managed by Colombo Conferences. 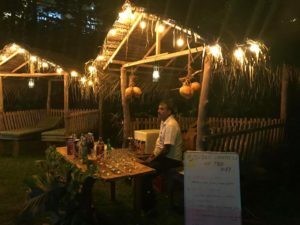 The team arrived from the airport and relaxed at the Jungle Village, Unawatuna in the afternoon. 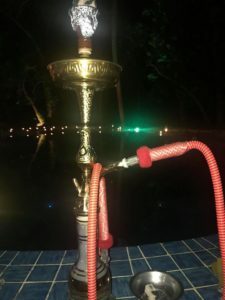 Later that evening, A welcome dinner with shisha and cocktails was organized at the beautiful Comaran Beach Club. 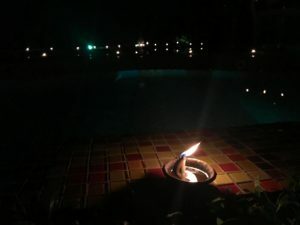 The night was based on the theme “Fire & Coal”. 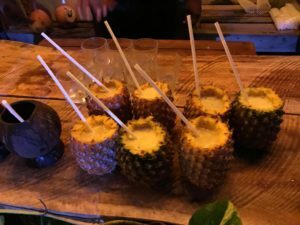 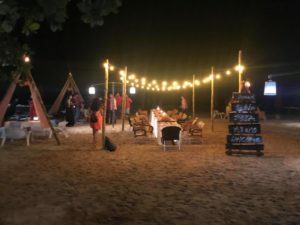 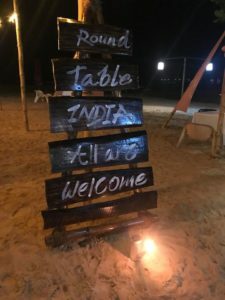 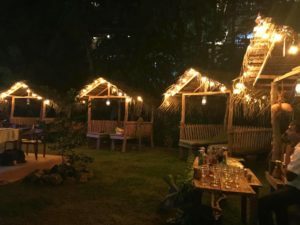 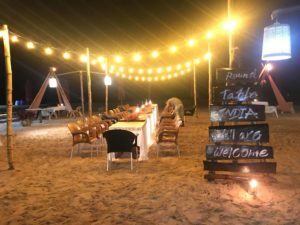 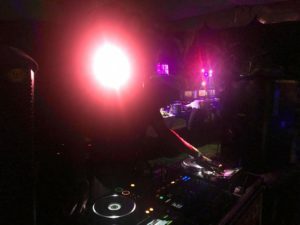 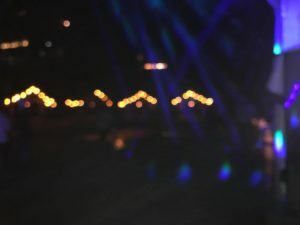 Light music, cocktails, bohemian shisha huts and minimal decor by the calm, beautiful unawatuna beach made it a memorable one. 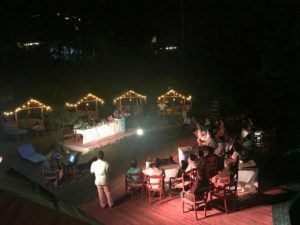 The second day, the AGM held followed by interactive programs, cocktails and dinner. 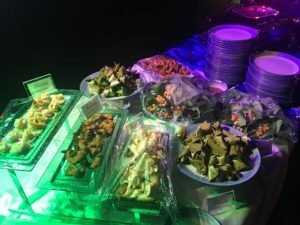 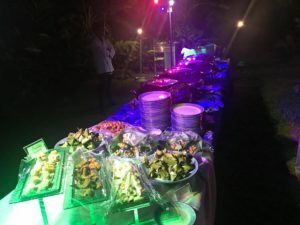 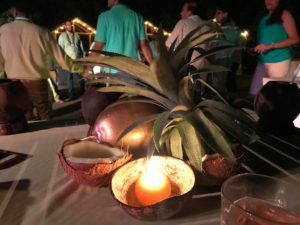 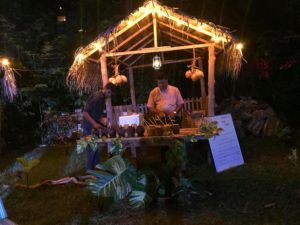 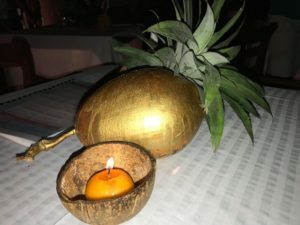 The event was based on Coconut theme from decor, props, ambiance, setting & arrangement to the dinner menu which was mostly with coconut dishes. 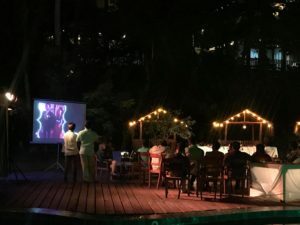 Once the AGM was over, the DJ took over the night and the pool party continued till dusk.